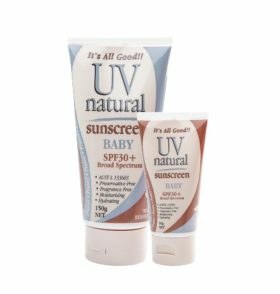 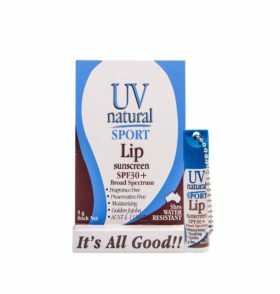 UV Natural Sport Sunscreen | UV Natural Australia - it's All Good! 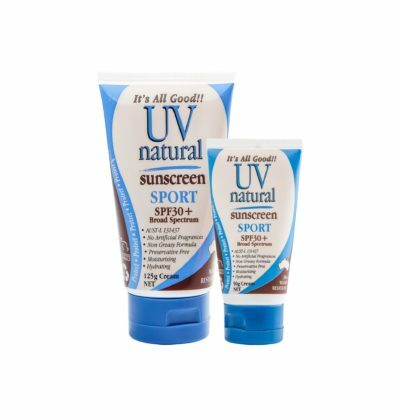 For the serious players, our non greasy formula will protect the skin from the harmful affects of the sun. 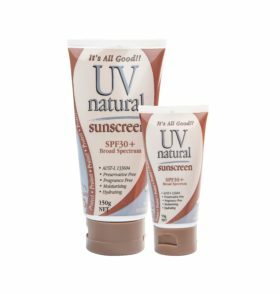 This unique formula has the subtle natural aroma of a blend of Australian Sandalwood, Patchouli and Lavender.